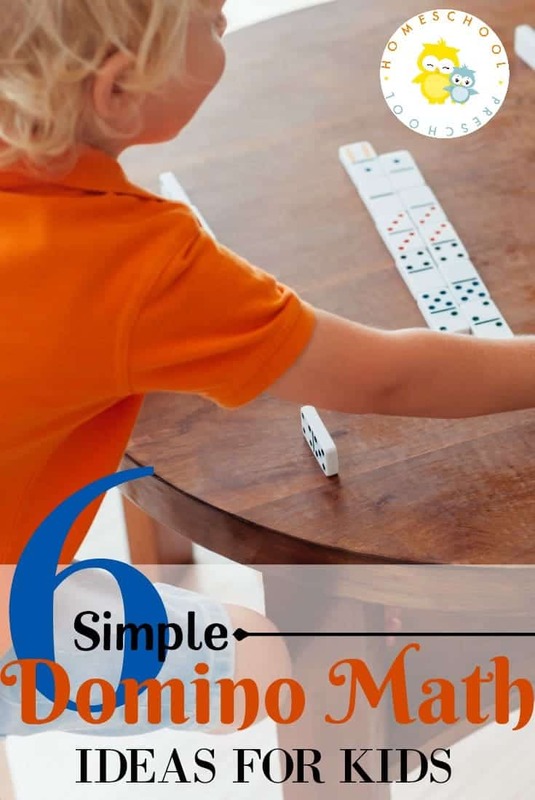 Do your kids love math? Maybe not. But do they love race cars? Probably so! If your kids love race cars, why not use what they are interested in to teach them math skills? Believe it or not race cars and math can go hand in hand, you just need to get a little creative. 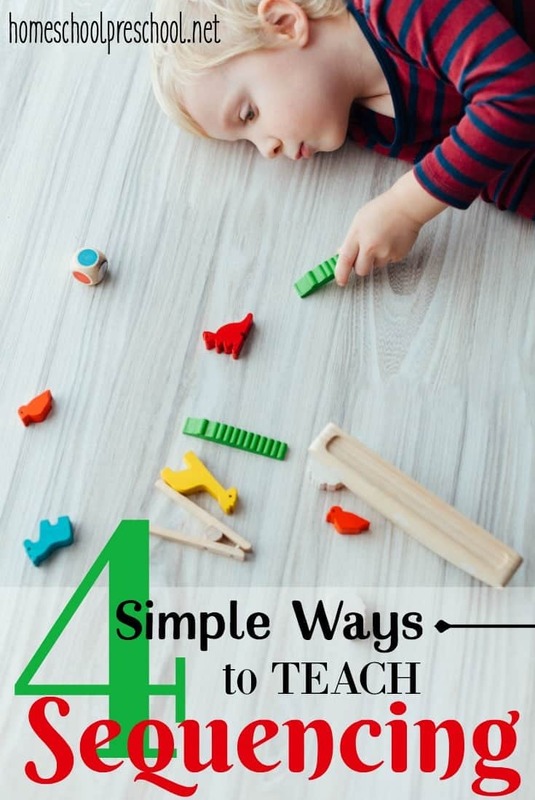 Look below at how to use race cars to teach math, so you can make the most of these little toys while teaching some important skills at the same time! Practice weighing the cars and reading their weight. Get a kitchen scale and practice weighing the race cars. Kids can make predictions before they weigh the cars, if they wish. Once they’ve weighed them, have them line the cars up in order from least heavy to most heavy. Practice reading the weight of the cars in ounces or grams. Use the race cars as a unit of measurement. Have kids try using race cars as their very own unit of measurement. Practice measuring larger items using the cars. 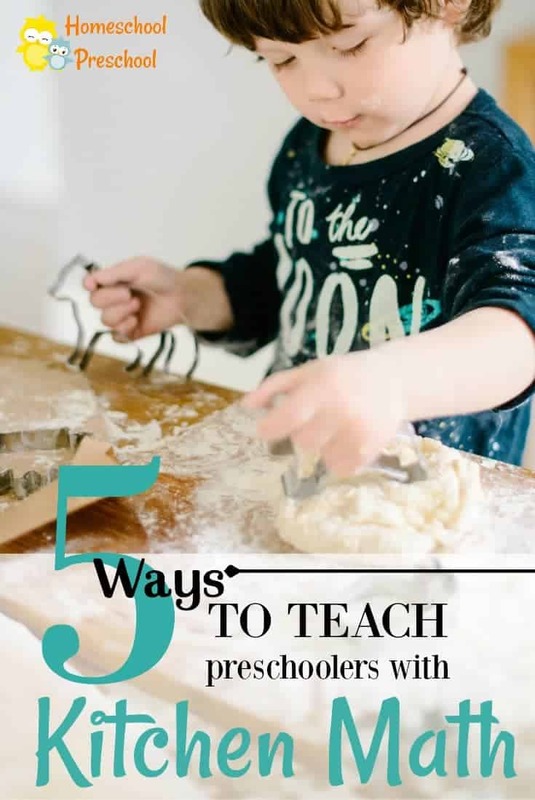 For example, pick a favorite race car, then have a child use a race car to measure the length of large items like their body or the length of the kitchen counter. Find out how many cars long their body is, or how many cars long the counter or couch is. Use a stop watch to time the speed of the race cars. Get out a stop watch or use the one on your phone to measure the time it takes for a race car to make it from the top of a slope to the bottom. Compare various race cars and see which one moves the fastest (or the slowest) when measured in seconds. Measure the length of the cars in inches and centimeters. Get out a tape measure or ruler and measure the length of your race cars. Practice measuring them in inches and centimeters. You can then compare cars and see which one is the longest or the shortest. Line them up according to size. An important skill in math is the ability to make predictions. You can let your child predict the weight of the car before they weigh it, or predict the length of the car before they measure it. Have children practice making educated predictions in reference to their cars. Use the cars as story problem manipulatives. 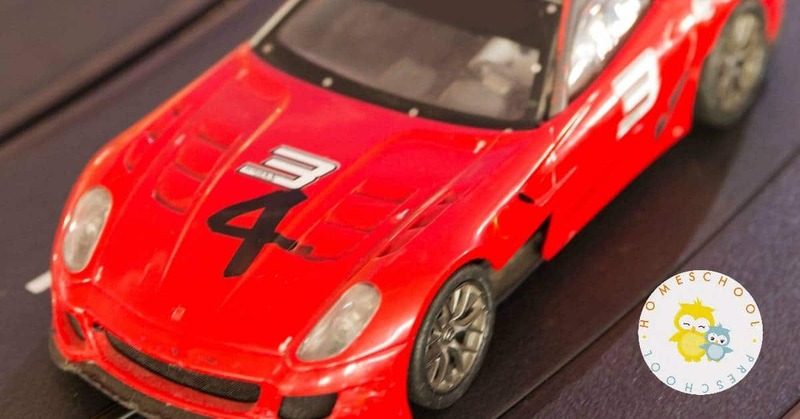 Are you ready to get out all your race cars and teach some important math skills? 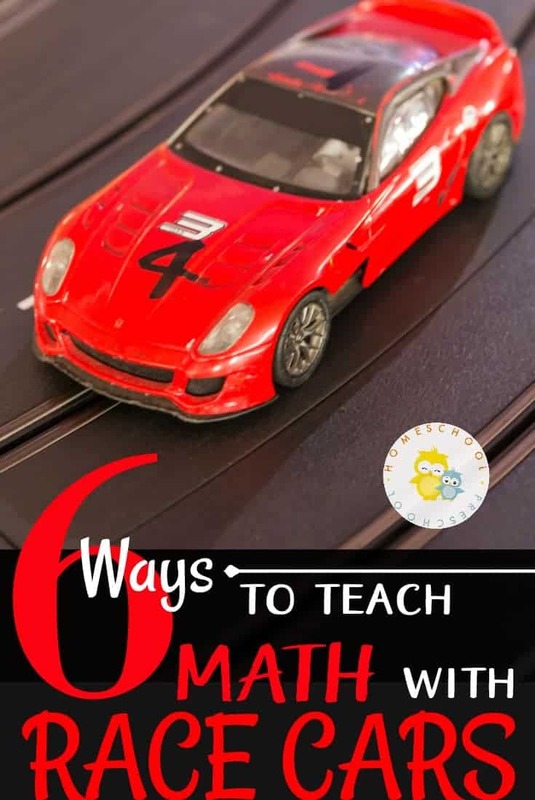 Consider these ways to use race cars to teach math and see how helpful these cars can be!